Carmichael was one of the most explosive kick returners in Packers history and longtime holder of maybe the NFL’s most prestigious special teams record. Carmichael led the Packers in kickoff returns in five of his six seasons and in punt returns three times.  He also led the NFL in kickoff returns in 1955 with a 29.9 average. 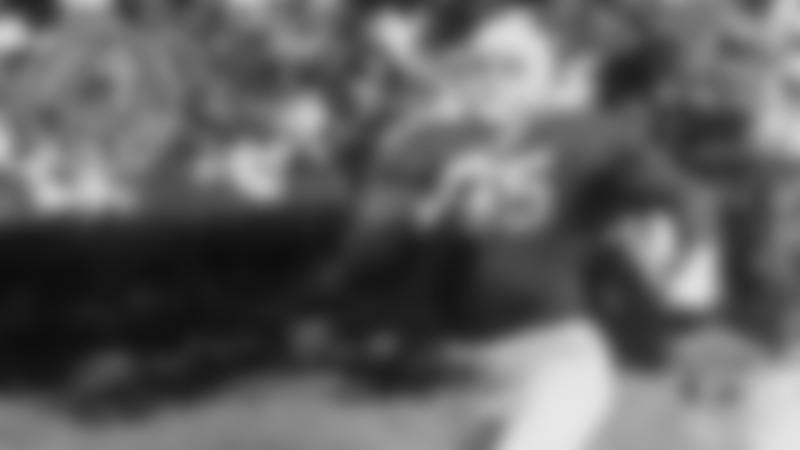 On Oct. 7, 1956, Carmichael returned a kickoff 106 yards in a game against the Chicago Bears at old City Stadium. It set an NFL record that stood for 51 years. Although twice tied, the record wasn’t broken until Ellis Hobbs of New England returned a kickoff 108 yards in 2007. Carmichael’s return stood as a Packers record for 55 years. Randall Cobb finally broke it with a 108-yard return in 2011. When Carmichael set his record, kickoffs were from the 40-yard line. Kickoff stats were first kept in 1941 and the ball was kicked from the 40 through 1973. When Carmichael’s career in Green Bay ended, he held NFL records for most career kickoff returns and most career kickoff return yardage. His final tally with the Packers was: 153 kickoff returns for 3,907 yards, a 25.5 average, and 100 punt returns for a 7.5 average. Carmichael also still holds the team record for combined kick returns with 253. 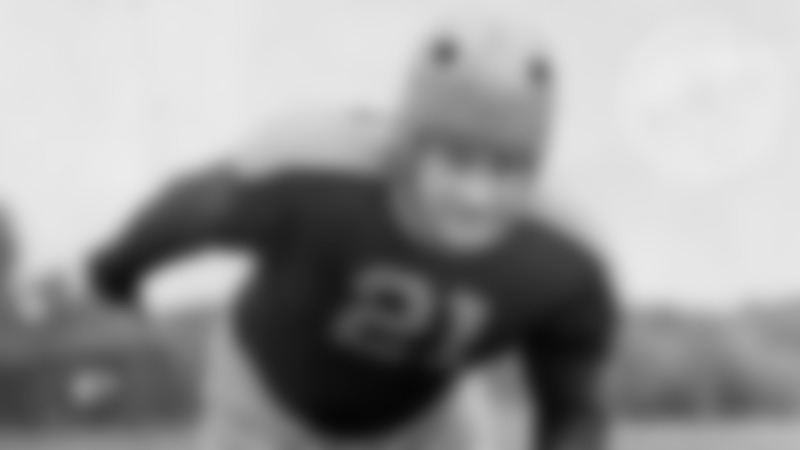 While Carmichael was drafted to replace star left halfback Tony Canadeo, he never fulfilled those expectations, partly because he was never a featured ball carrier.  He played mostly right halfback where he’d line up as a third back in the backfield and also as a flanker. As a result, he was a combination runner-receiver and finished his career in Green Bay with 712 yards rushing on 166 attempts, a 4.3 average per carry, and 994 yards on 75 pass receptions, a 13.3 average. Carmichael was selected by the Packers in the first round, with the seventh overall choice, of the 1953 NFL draft. Three weeks earlier, he had scored the only touchdown on a 22-yard pass reception in Southern Cal’s 7-0 Rose Bowl victory over the University of Wisconsin. Carmichael was 24 years old when the Packers drafted him.  After graduating from Gardena (Calif.) High School in 1946, he joined the Marines and played two years of football for the EL Toro Air Station and one year at Santa Ana Junior College before entering USC. Carmichael played in 68 games for the Packers before being waived on Aug. 26, 1959, a month into Vince Lombardi’s first training camp. In 1960, when the American Football League was formed, Carmichael signed with Denver and played two more seasons. Born Nov. 10, 1928, in Boston, Mass. Given name Albert Rienhold Carmichael.